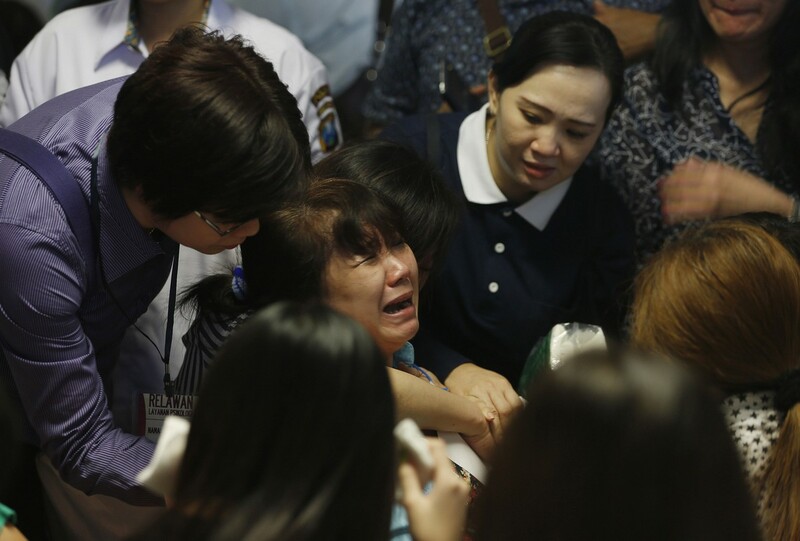 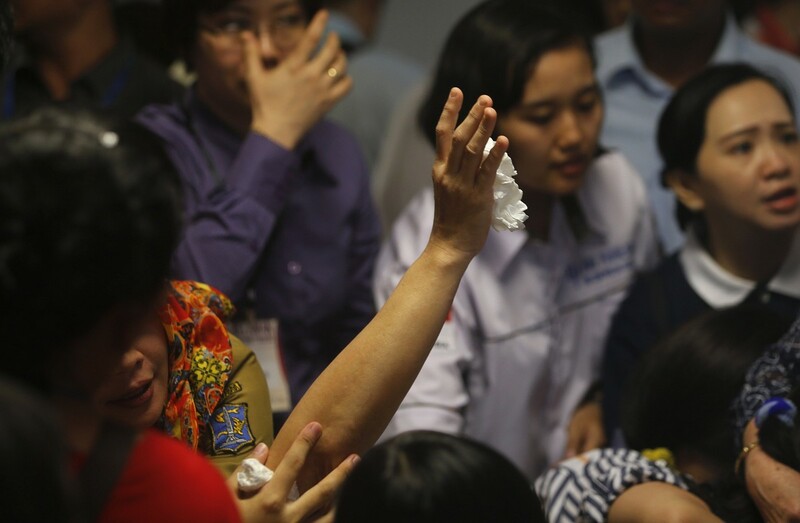 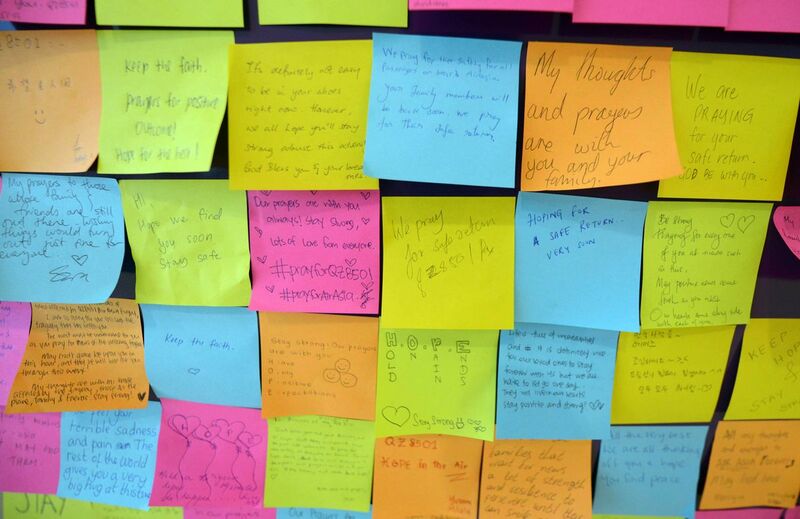 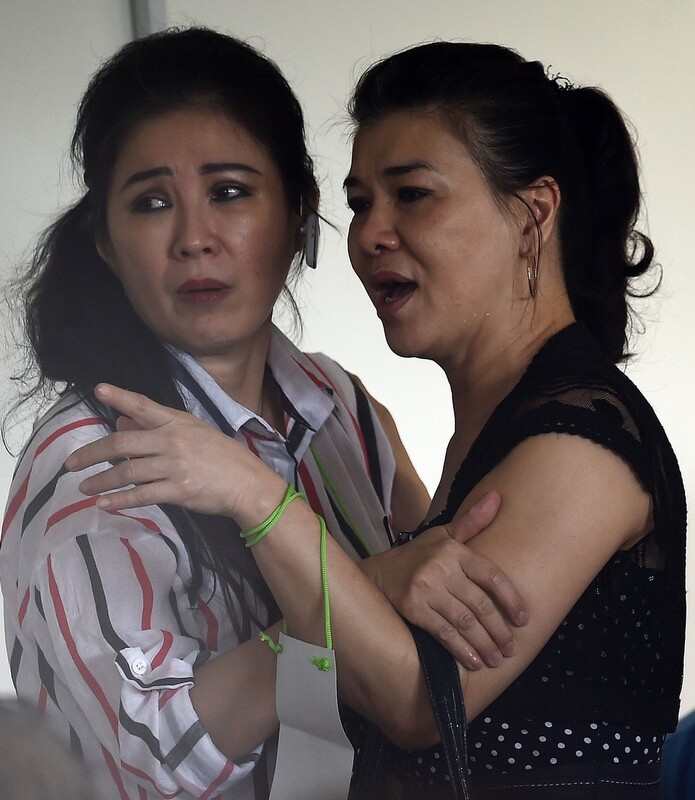 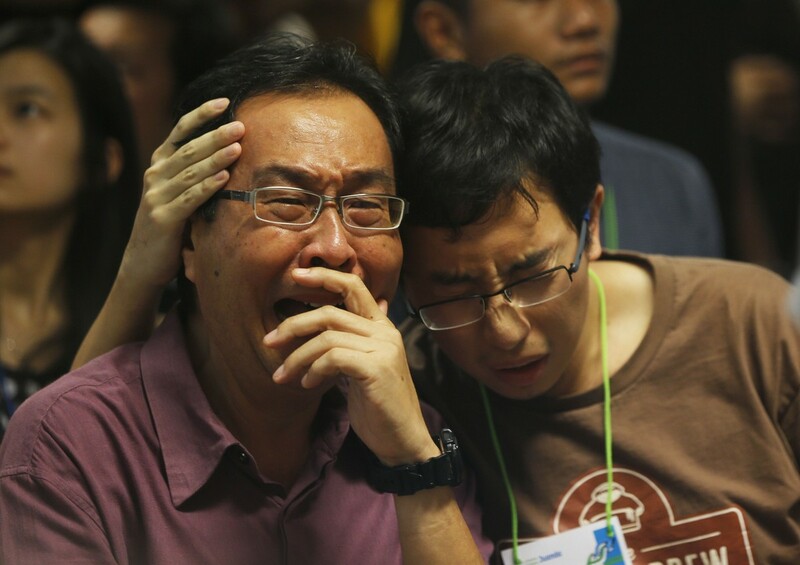 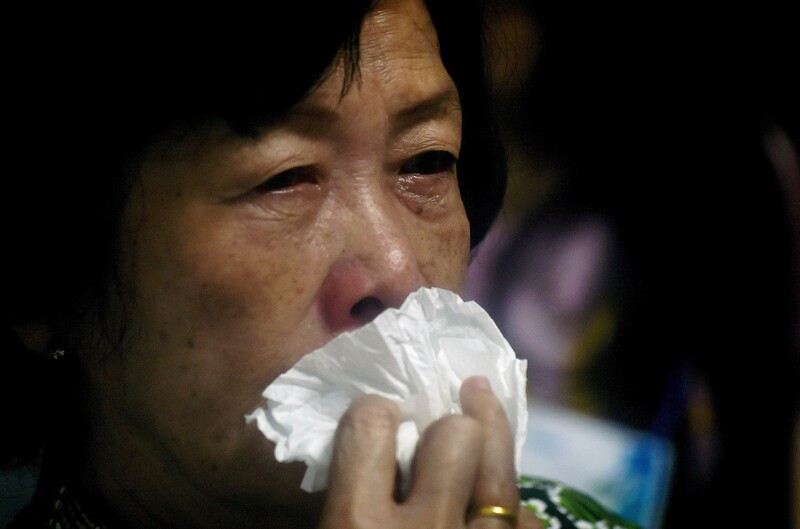 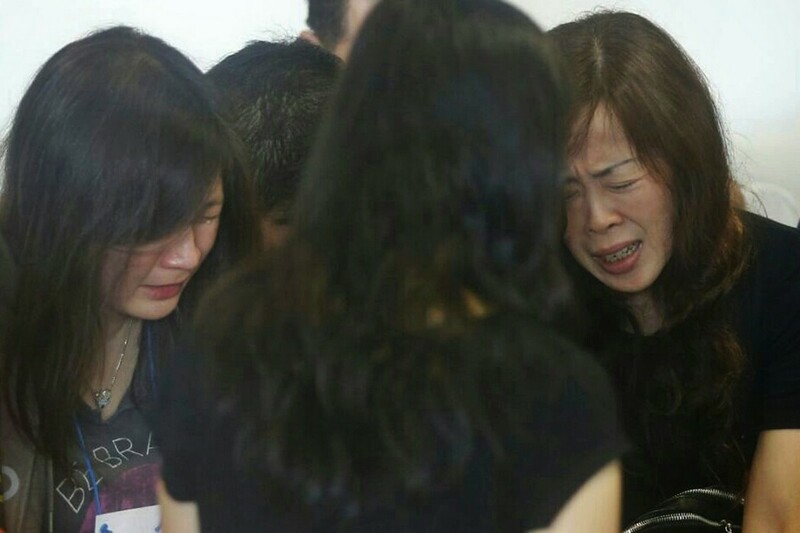 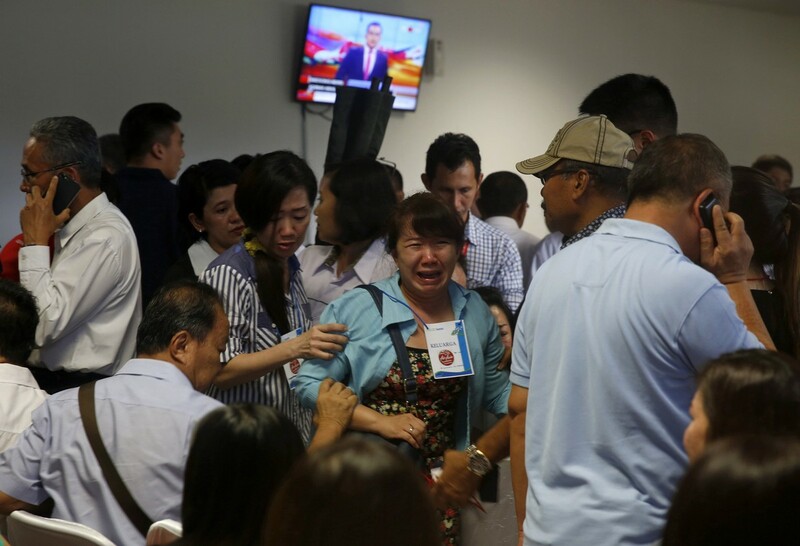 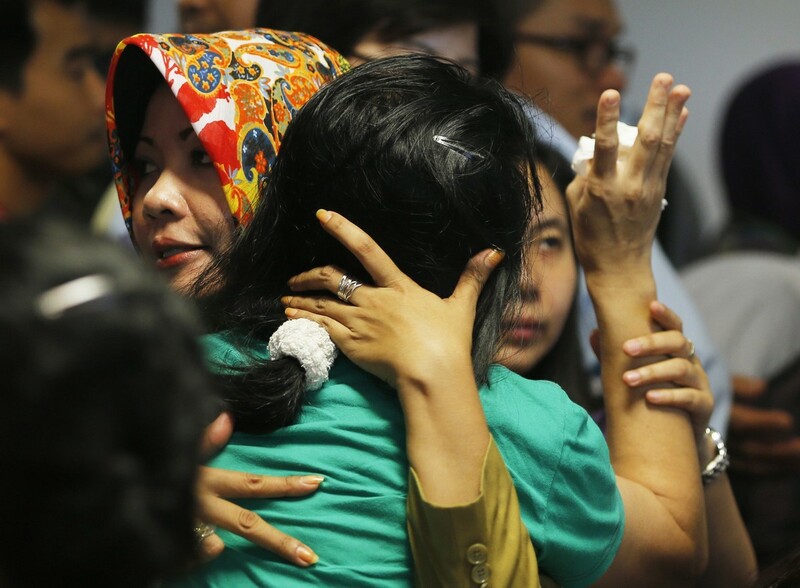 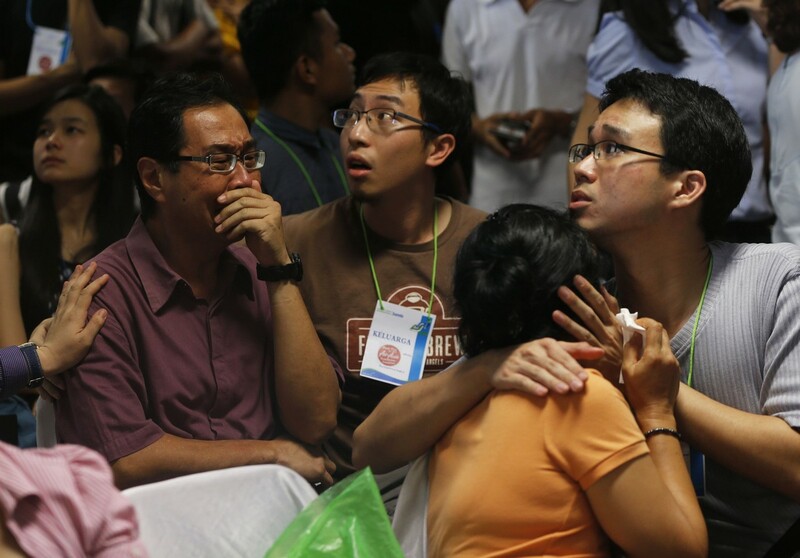 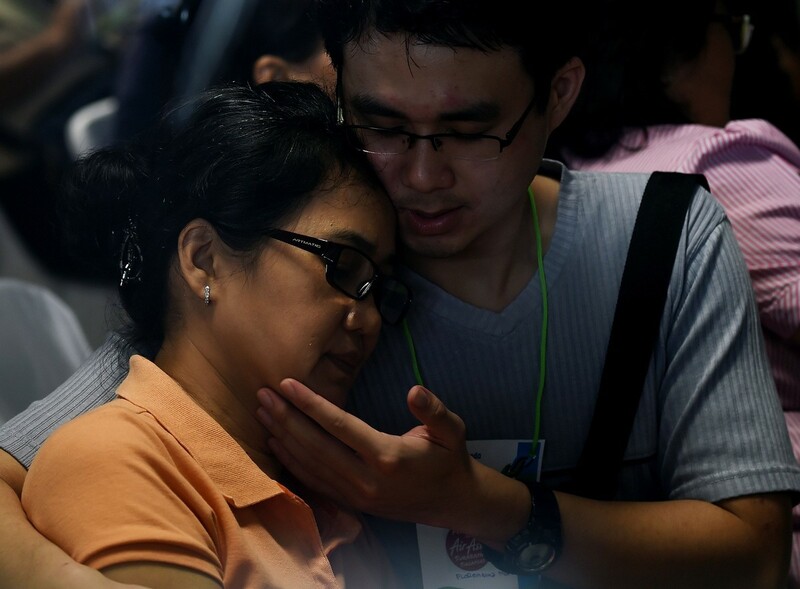 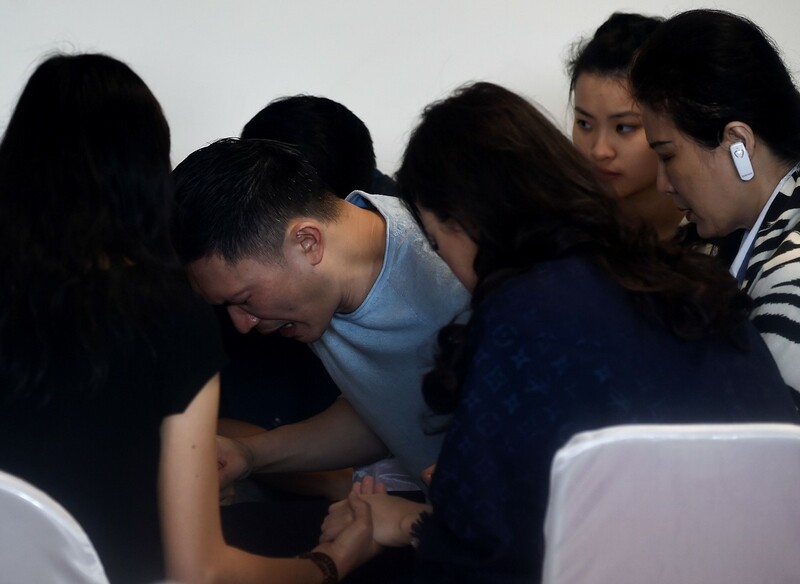 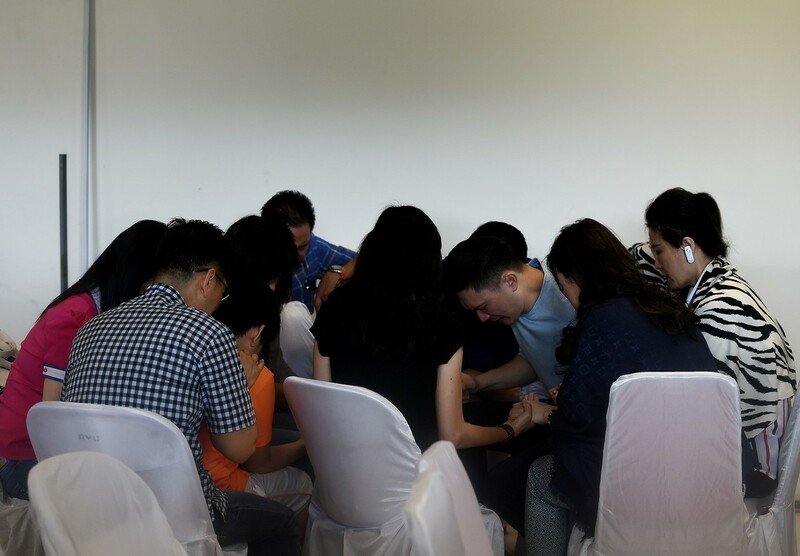 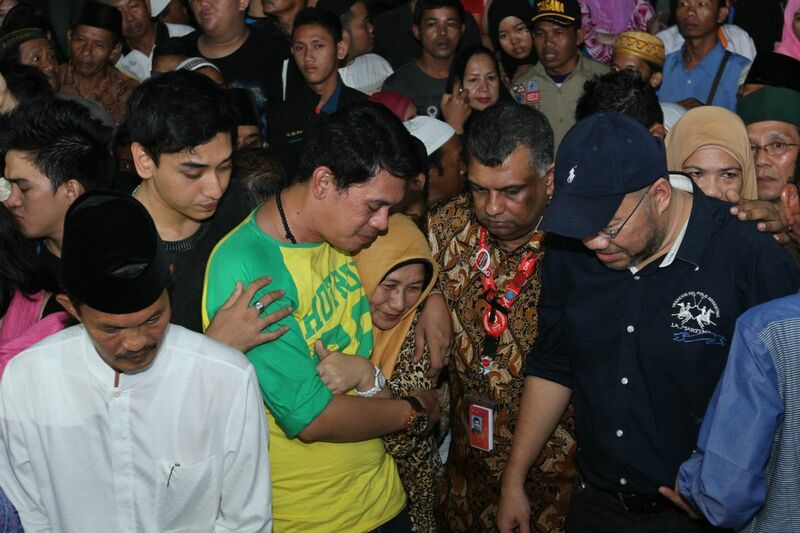 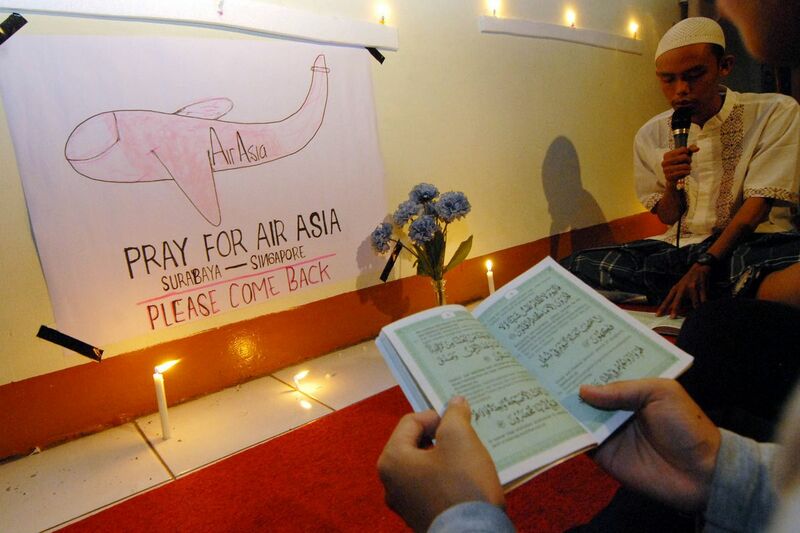 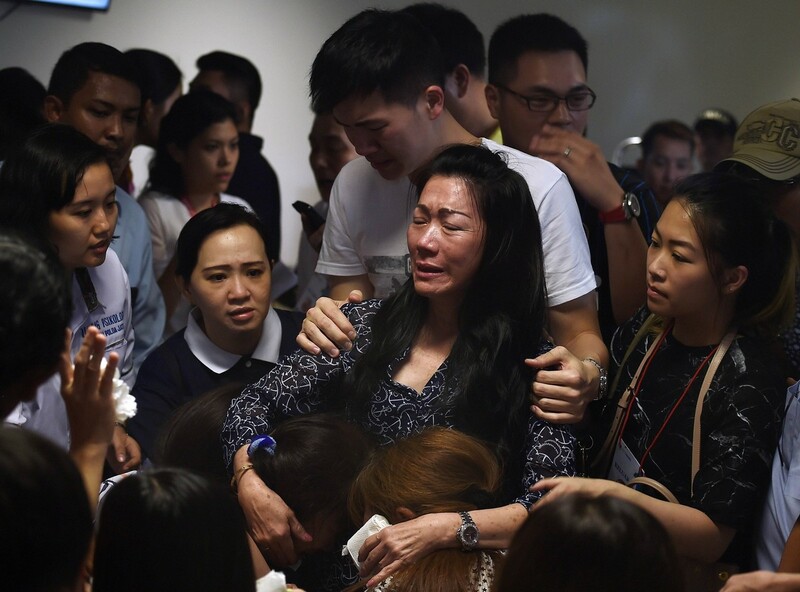 Family members of passengers onboard Malaysian air carrier AirAsia flight QZ8501 pray together inside a holding room at Juanda International Airport in Surabaya on December 31, 2014. 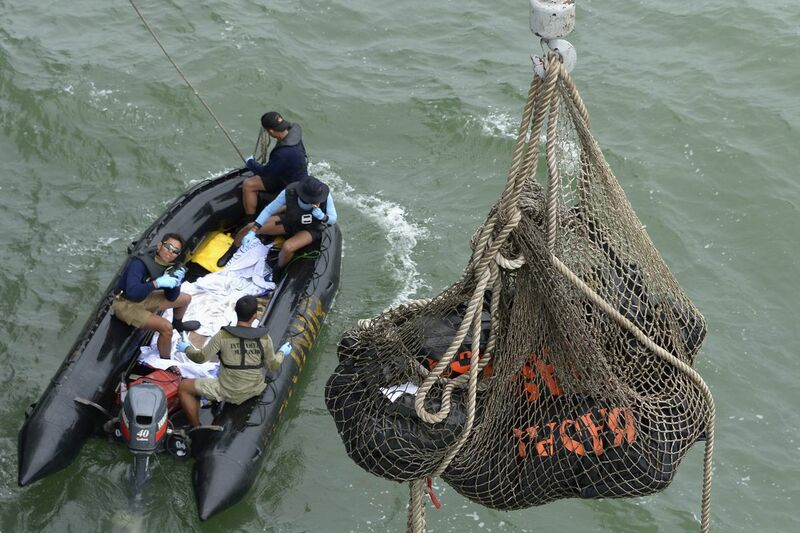 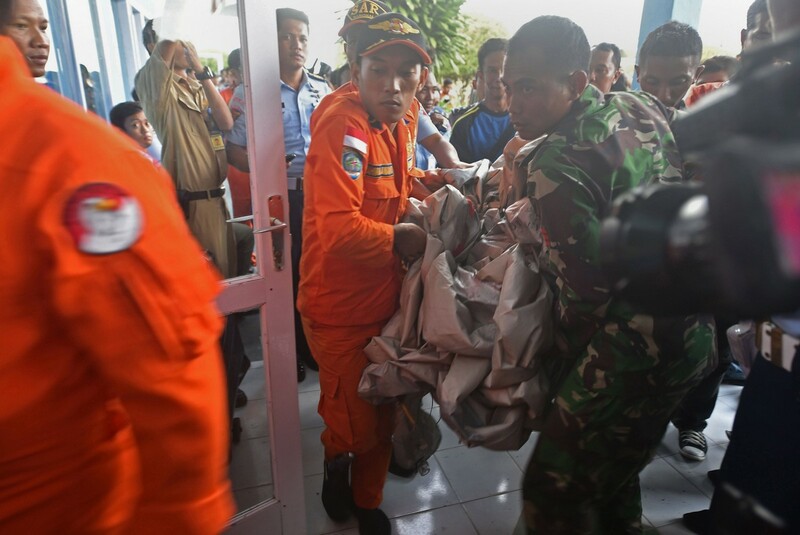 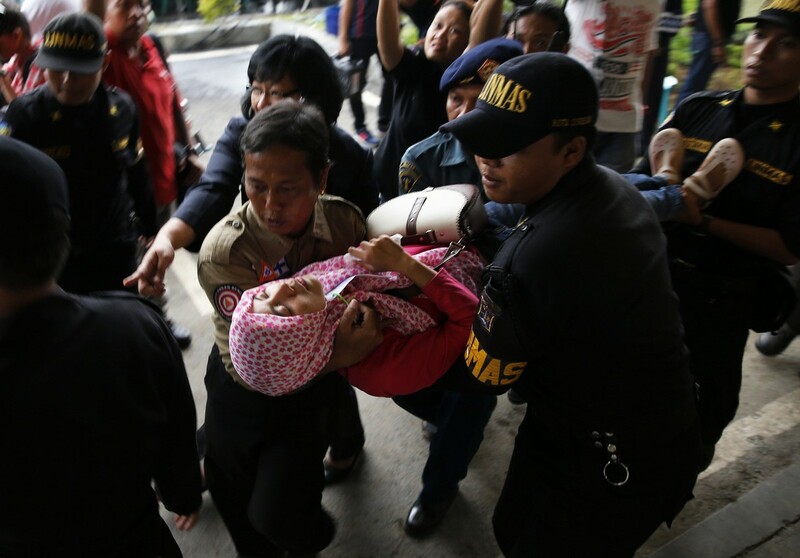 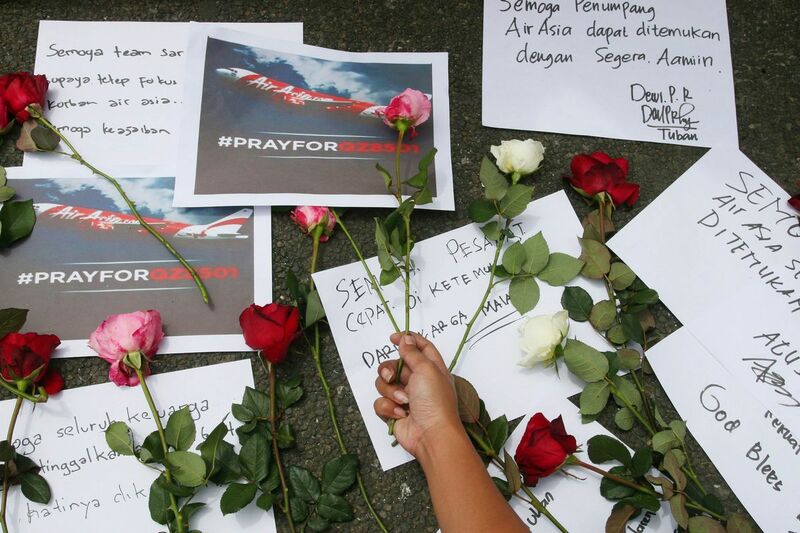 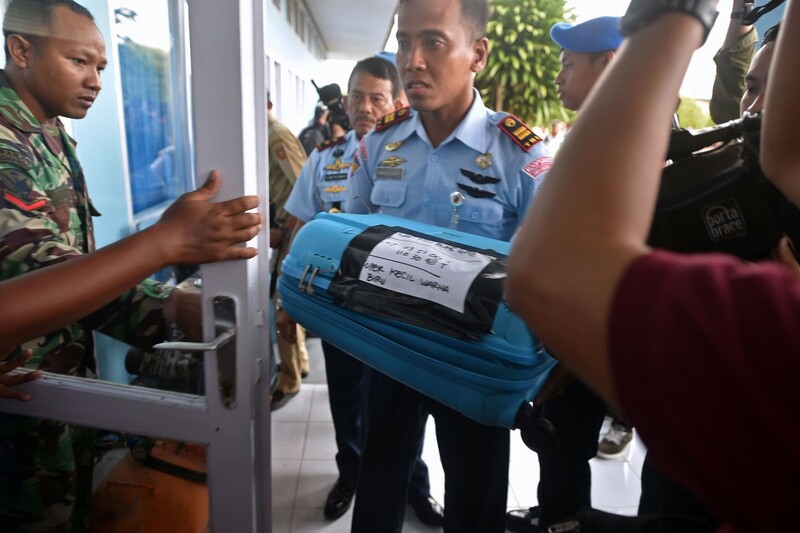 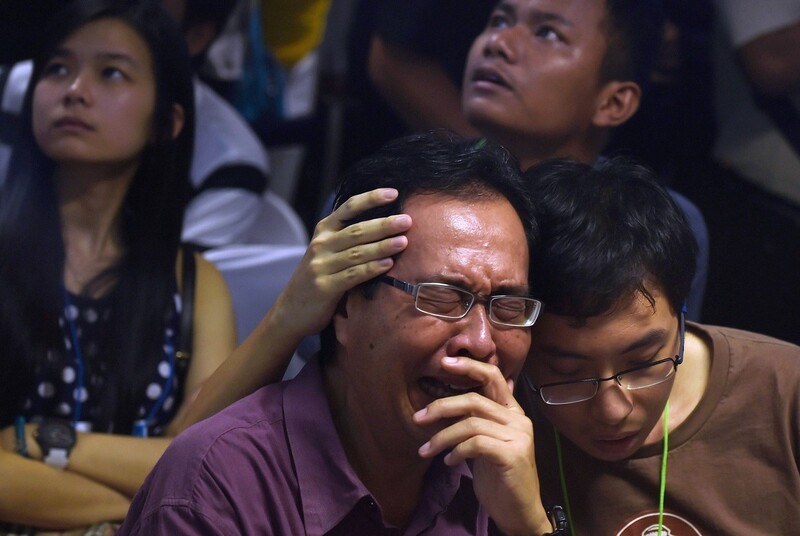 SURABAYA - As evacuation operations for the people on board the ill-fated Indonesia AirAsia flight QZ8501 enters the second day, DNA samples from immediate family members have been taken for identification purposes. 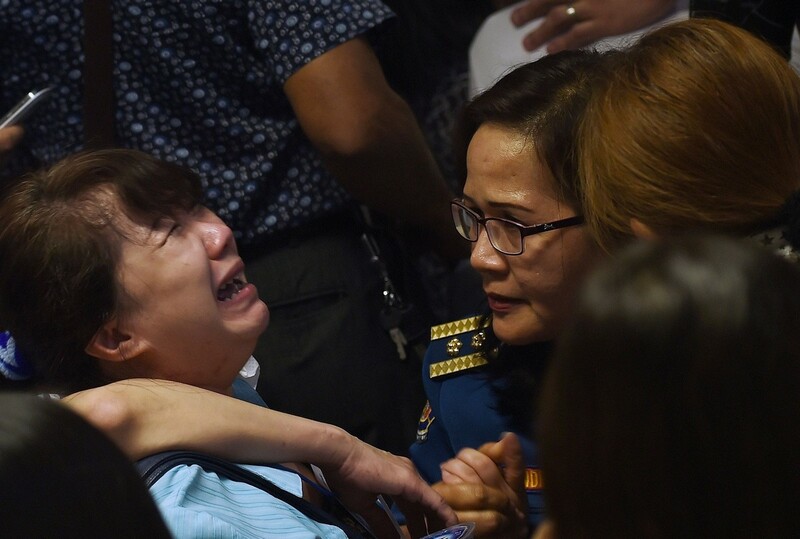 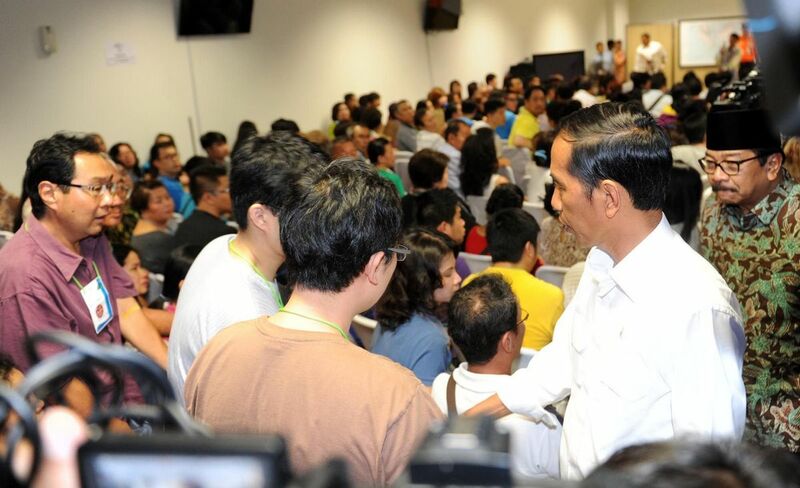 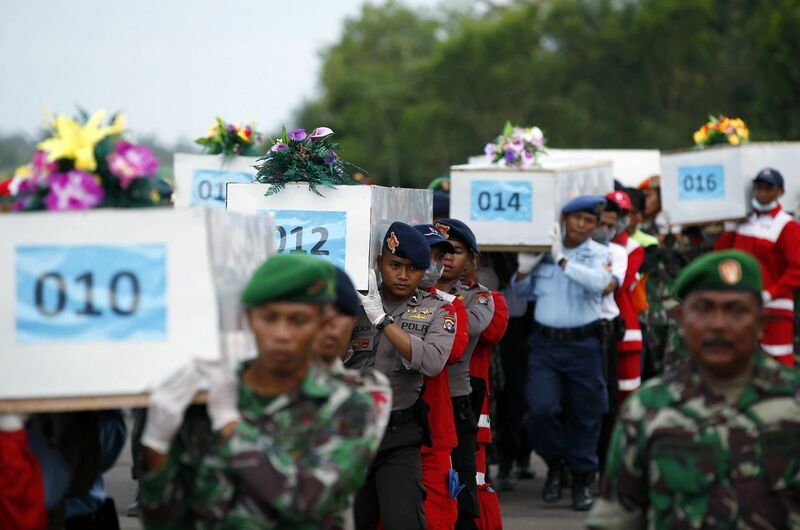 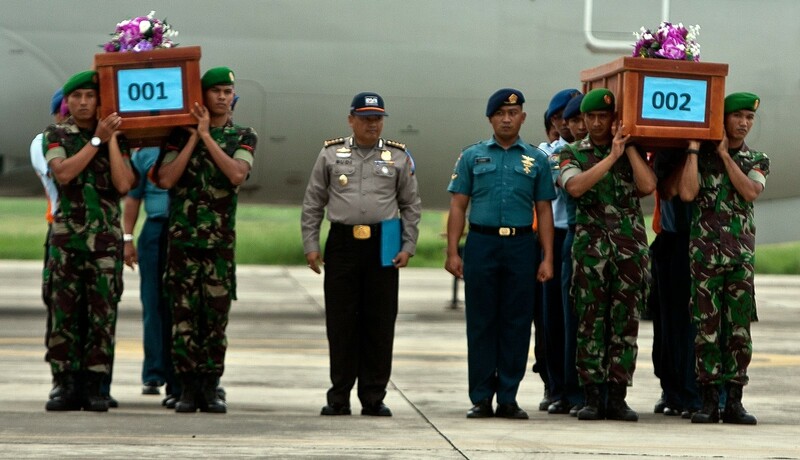 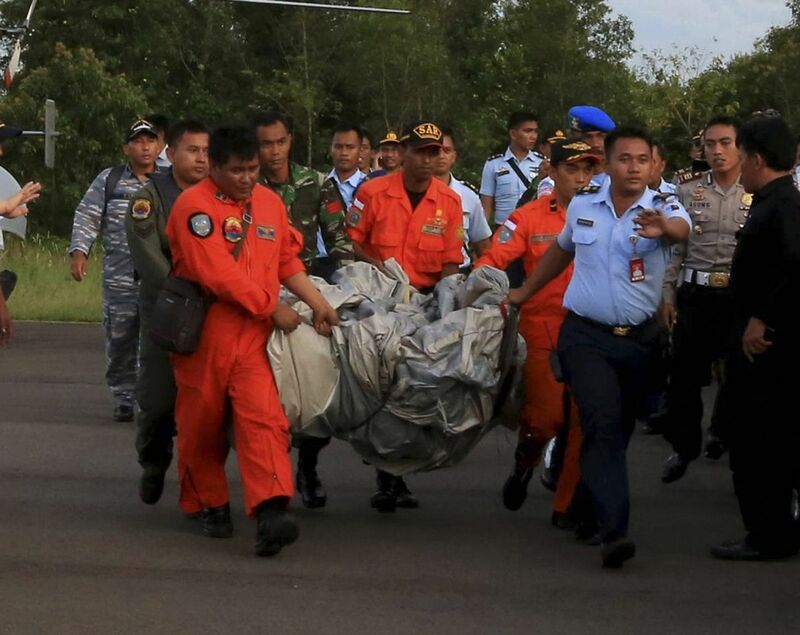 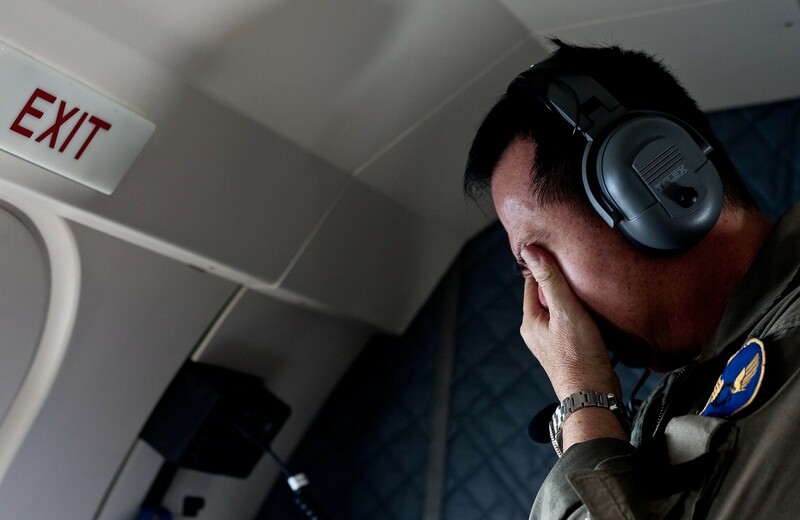 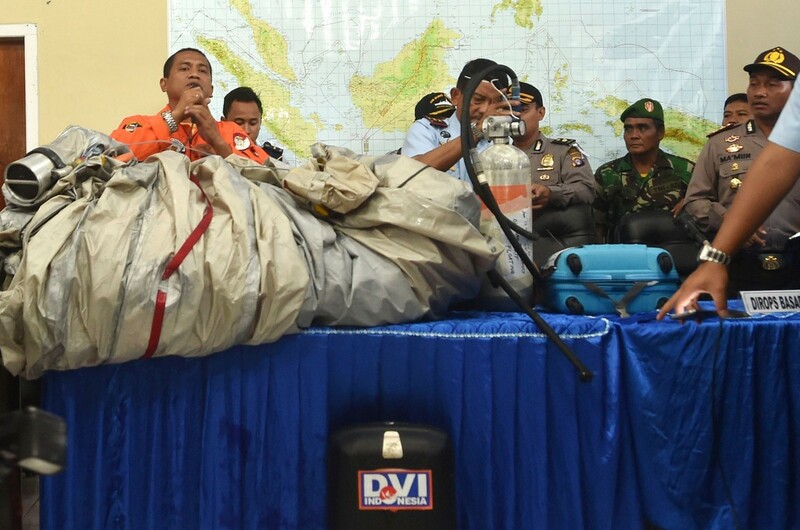 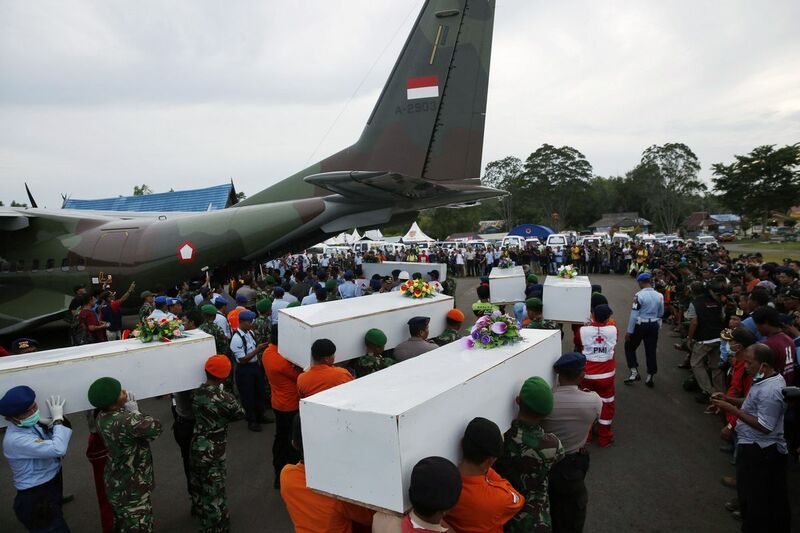 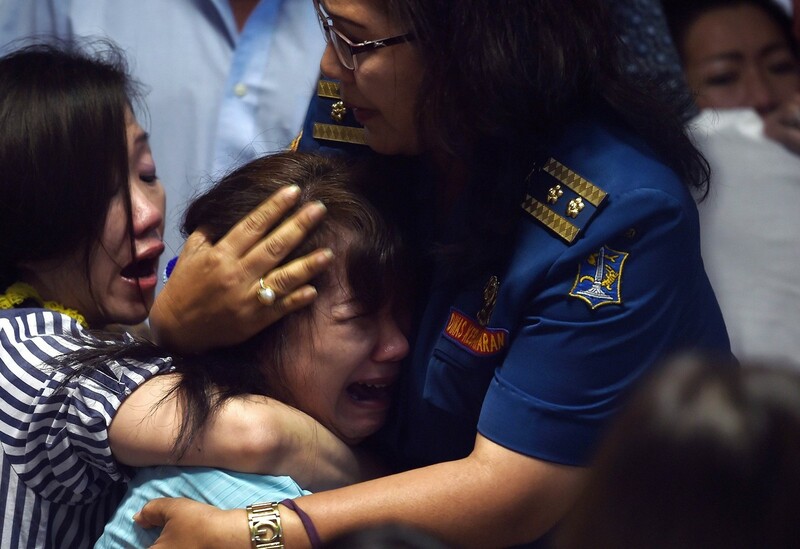 "We have started taking statements and DNA samples from the immediate family members of some of the 162 people on board the aircraft," Disaster Victim Identification (DVI) Commander Budiyono told a press conference at Juanda International Airport here, Wednesday. 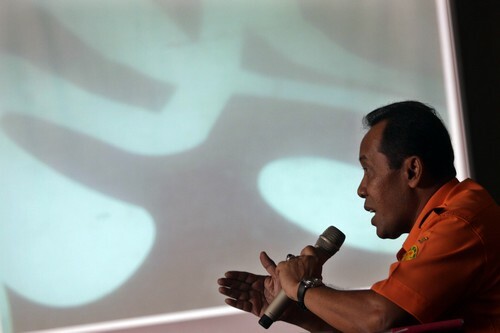 He said the authorities already have profile information such as medical records and other documents for the DVI process. 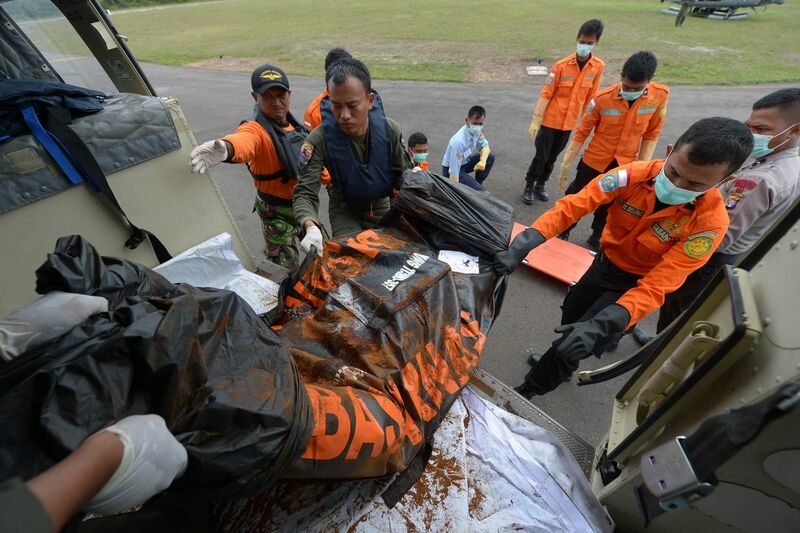 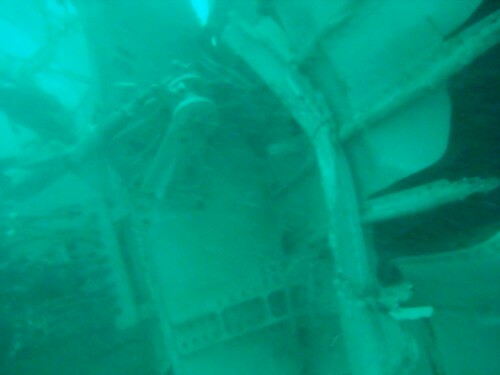 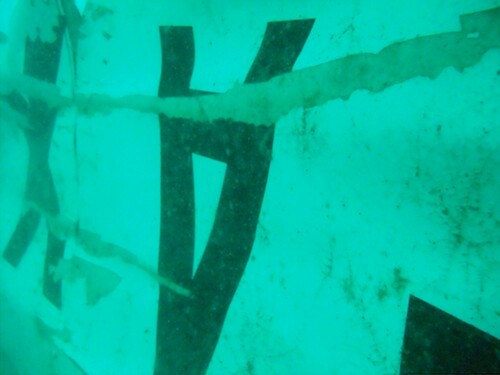 "From 93 passengers (which have given them their details), 15 are complete with DNA samples," he said. 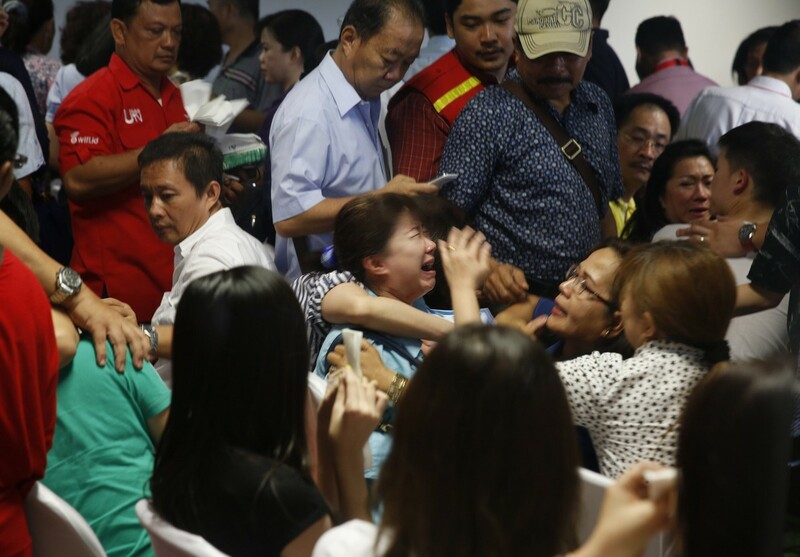 "A total of 130 ambulance have also been prepared with 150 slots at the mortuary to accommodate the investigations," he added. 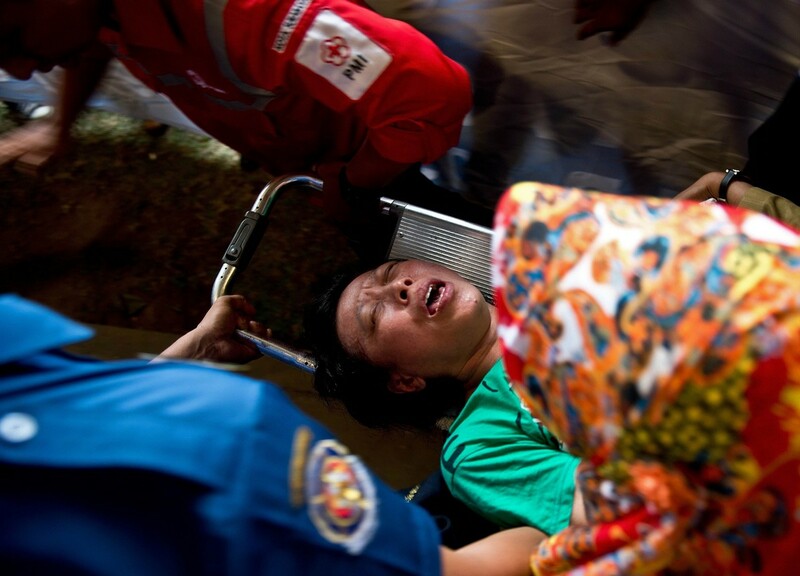 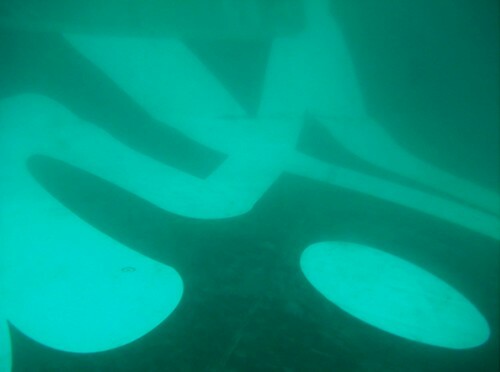 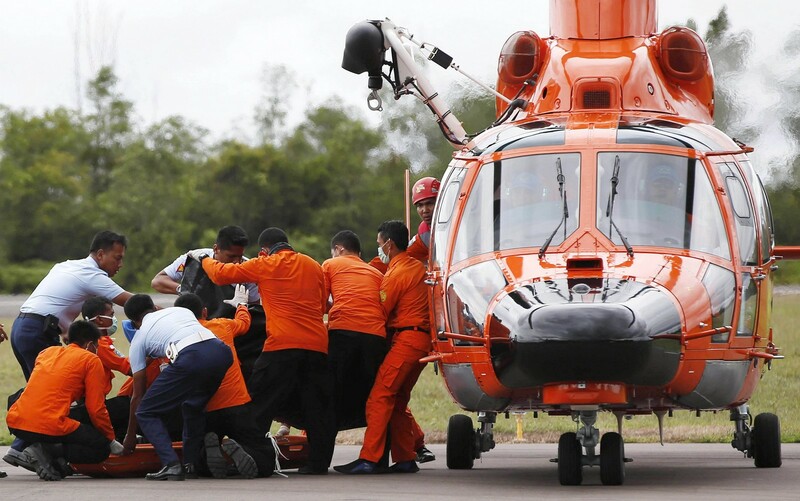 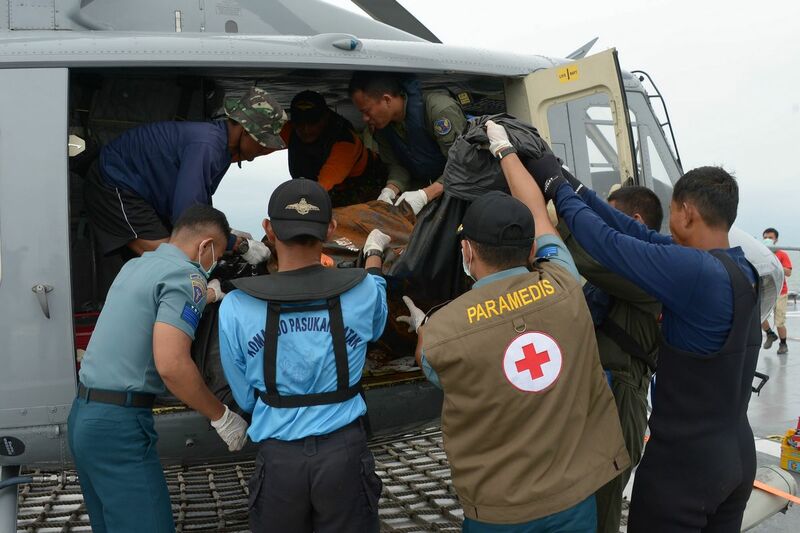 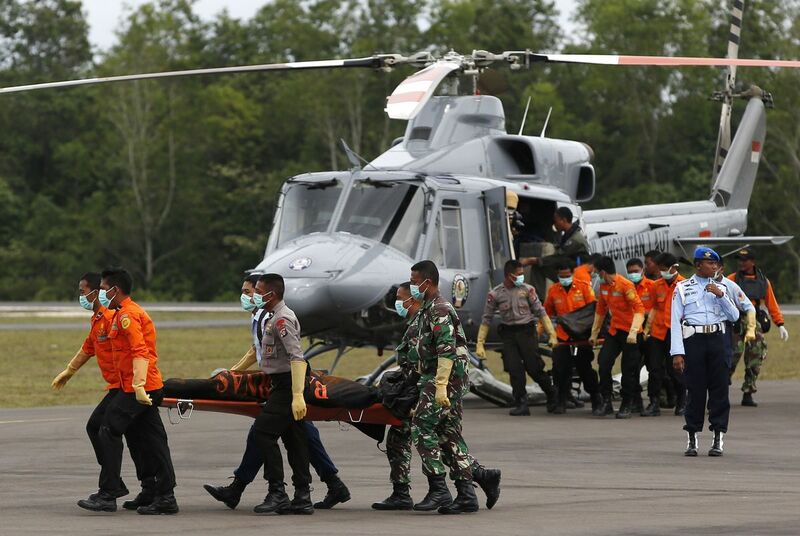 Meanwhile, East Java Principal Director of Civil Aviation Tomy Sitomo said the crisis centre for the next-of-kin will be moved to the Bhayankara Hospital following the recovery of bodies near Pangkalan Bun in Kalimantan province on Tuesday. 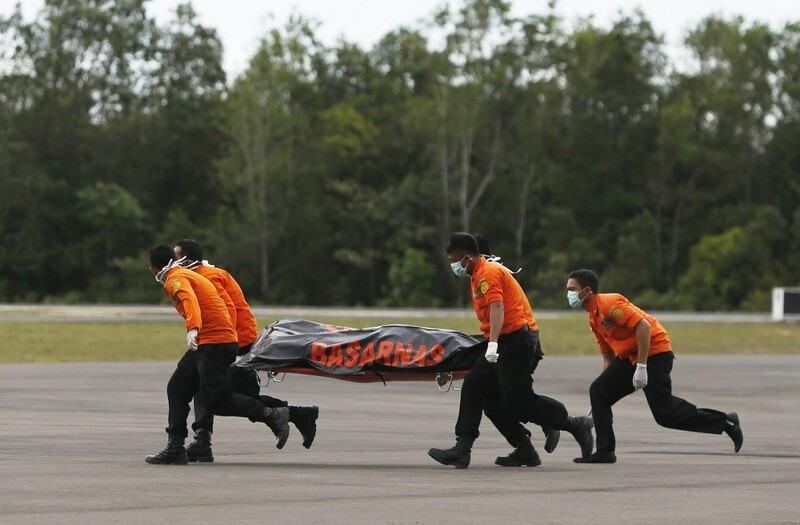 For now, he said, the crisis centre will remain at the Terminal Two of Juanda International Airport but the operations will switch to the nearby hospital once remains of passengers are brought back. 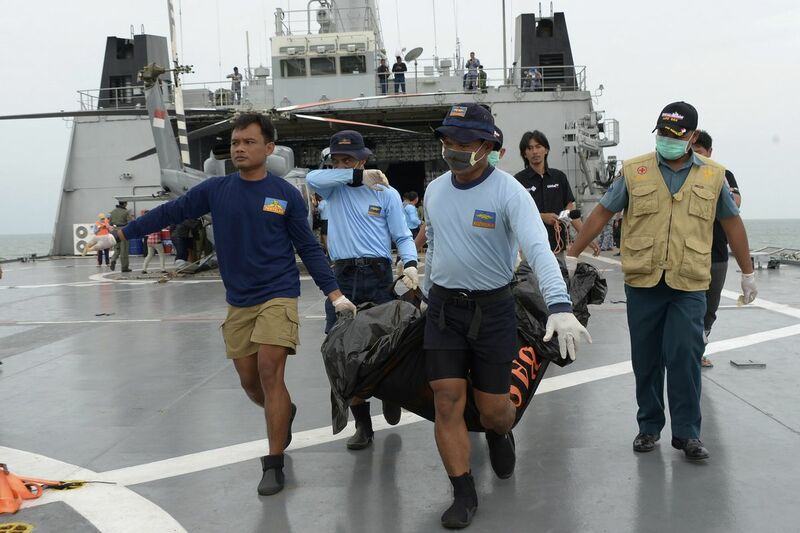 As for the search operations, Surabaya National Search and Rescue Agency chief Hernanto said they are now focused on the waters off Pangkalan Bun with 18 ships in the vicinity. 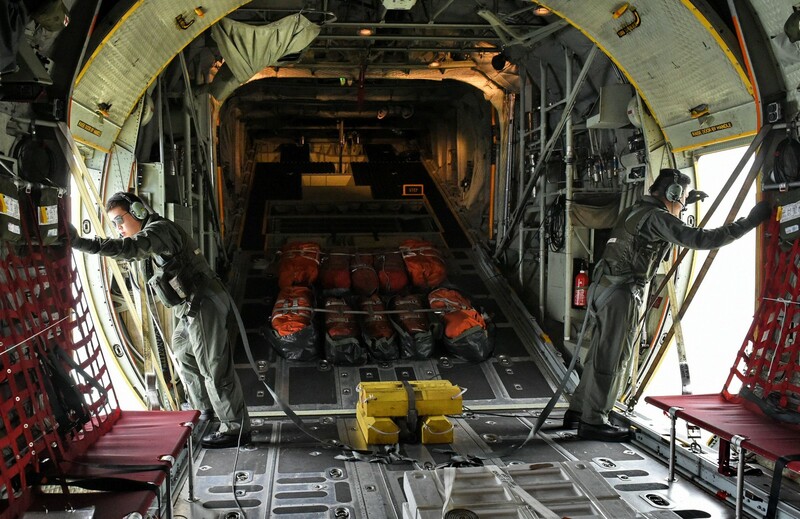 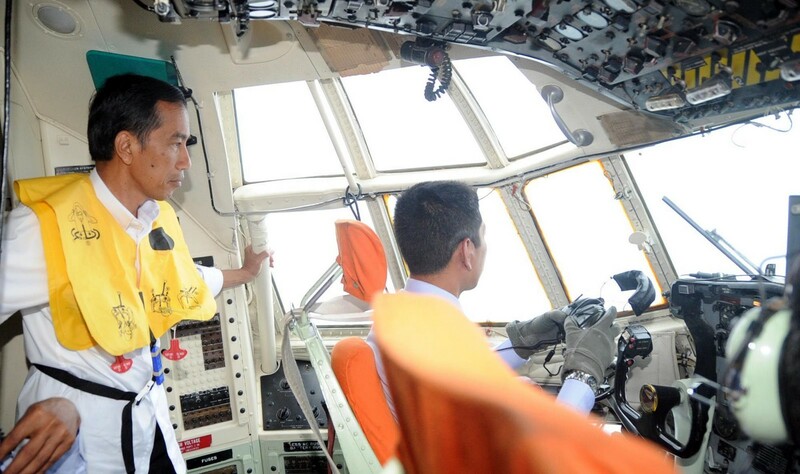 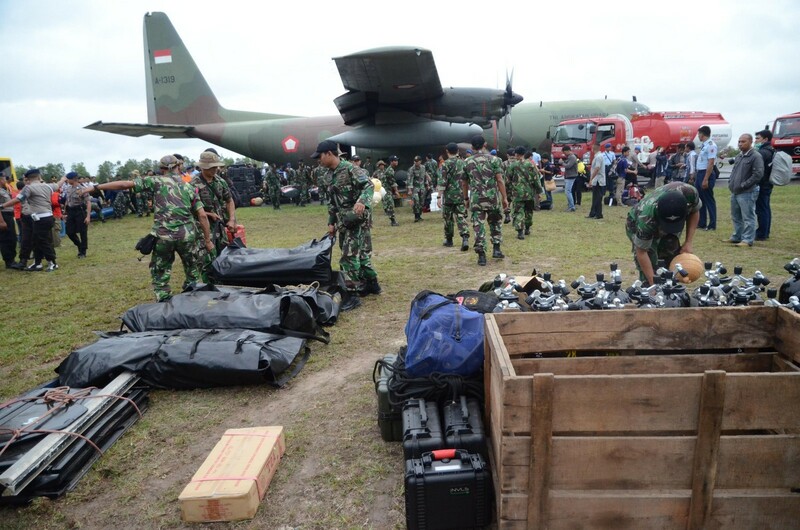 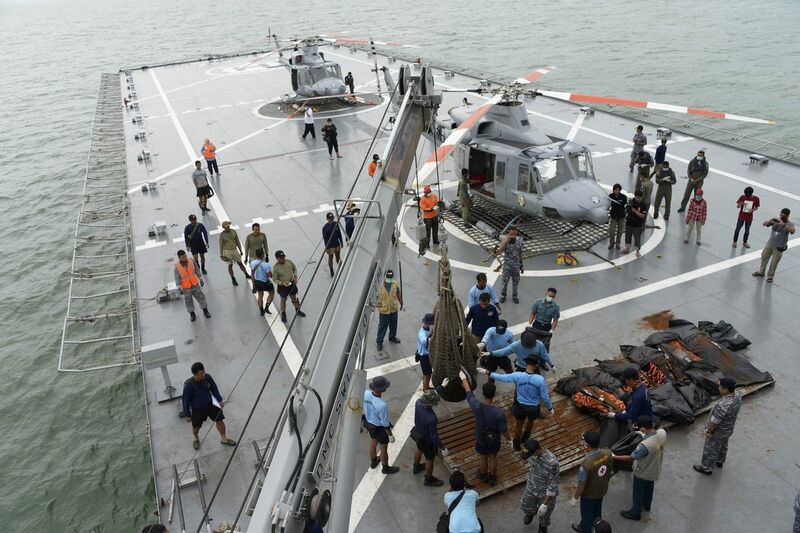 "Twenty-seven aircrafts including 18 helicopters have been dispatched to assist the evacuation, following order from President Joko (Widodo) last night after he visited the target search area," he said. 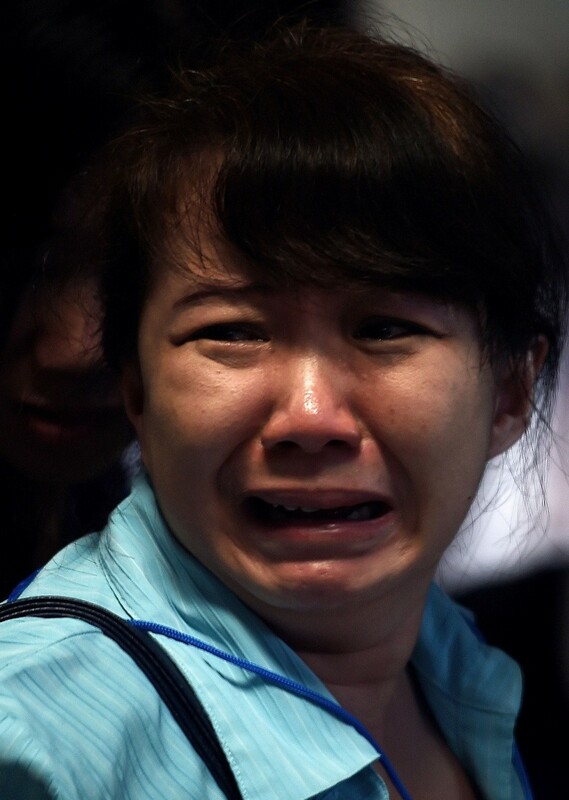 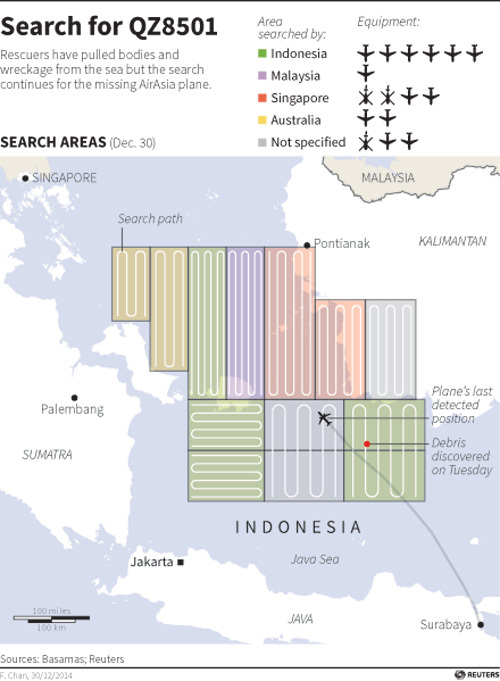 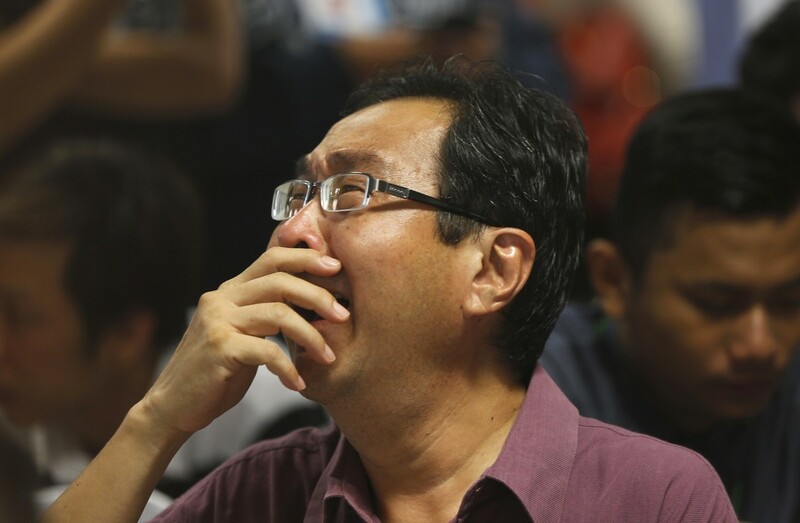 Indonesia AirAsia Flight QZ8501, that took off from Surabaya's Juanda International Airport to Singapore's Changi Airport went off flight radar 42 minutes into its journey last Sunday. 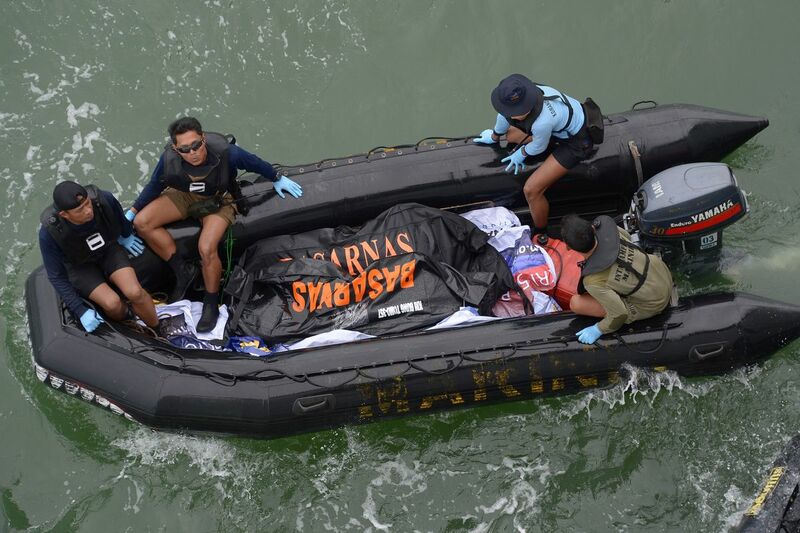 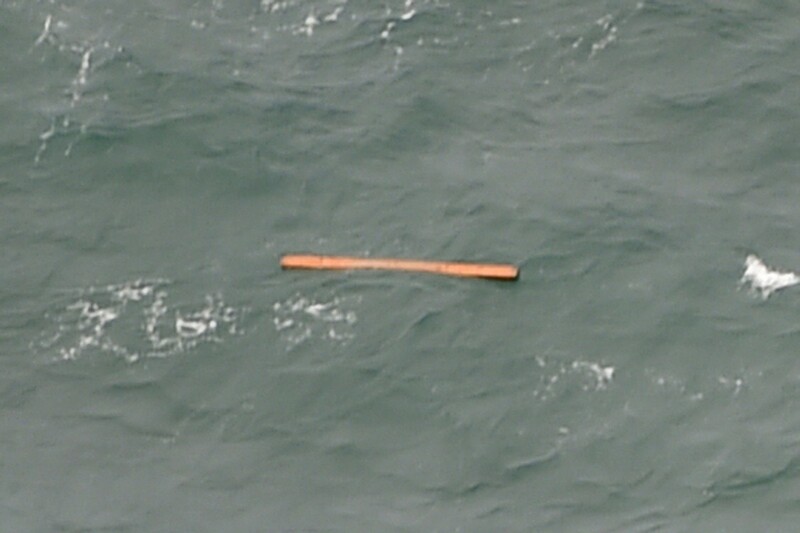 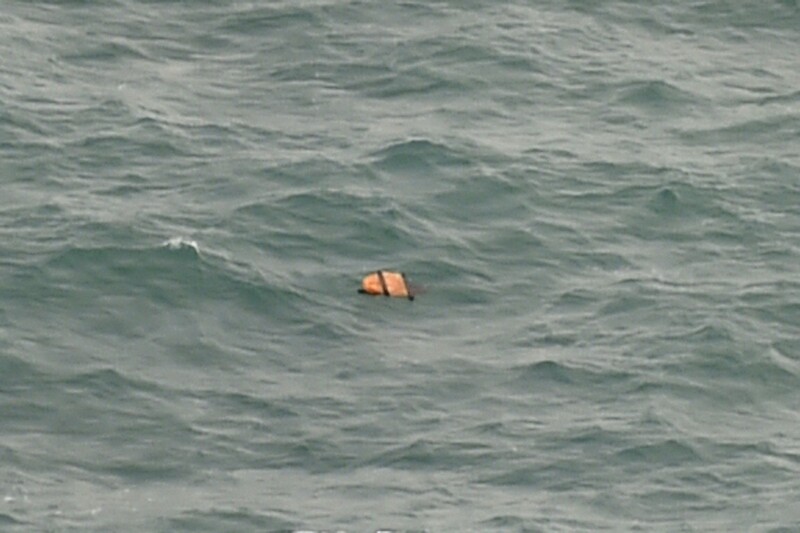 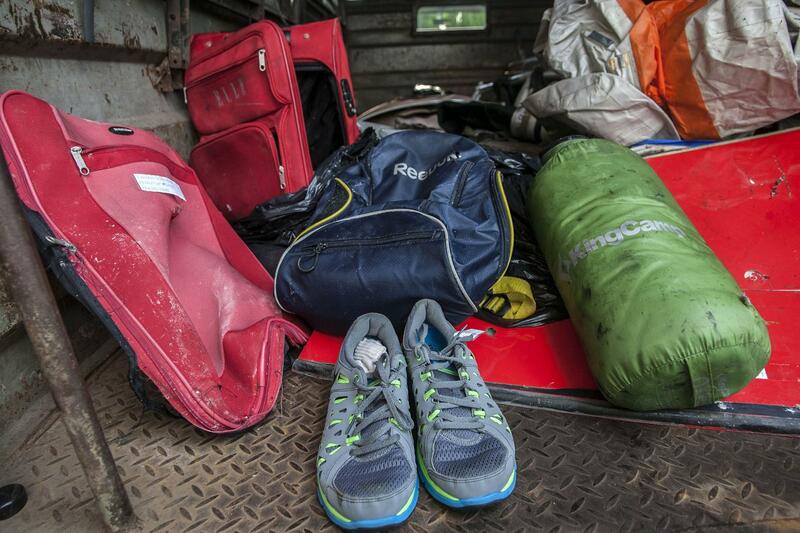 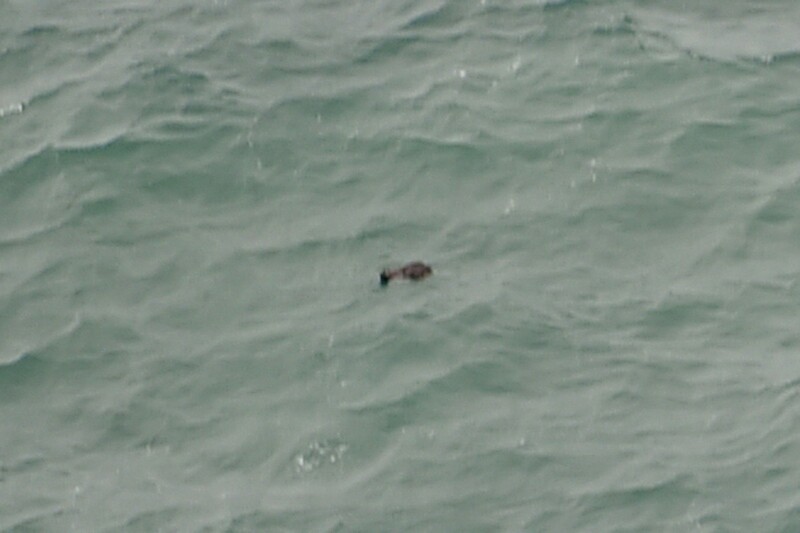 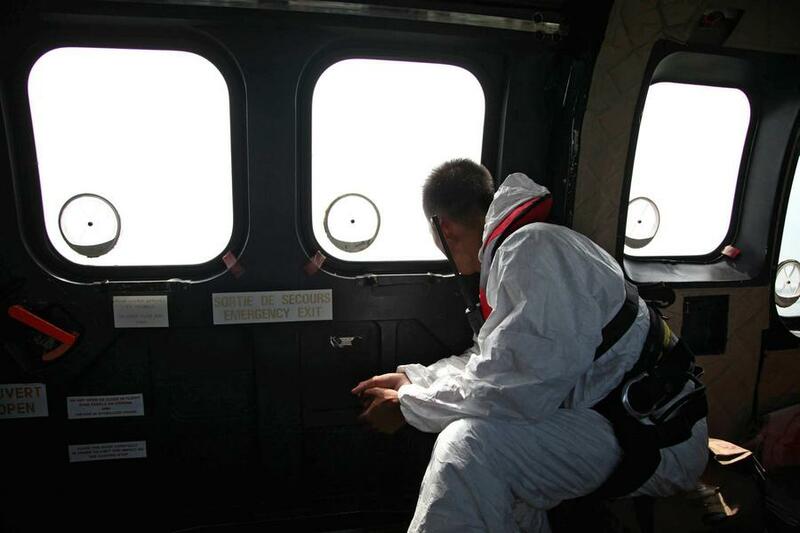 A total of six bodies have been retrieved from the search area so far.